Of course, I do not only do science and admittedly, I often have the best ideas when I am not at my desk in the office. 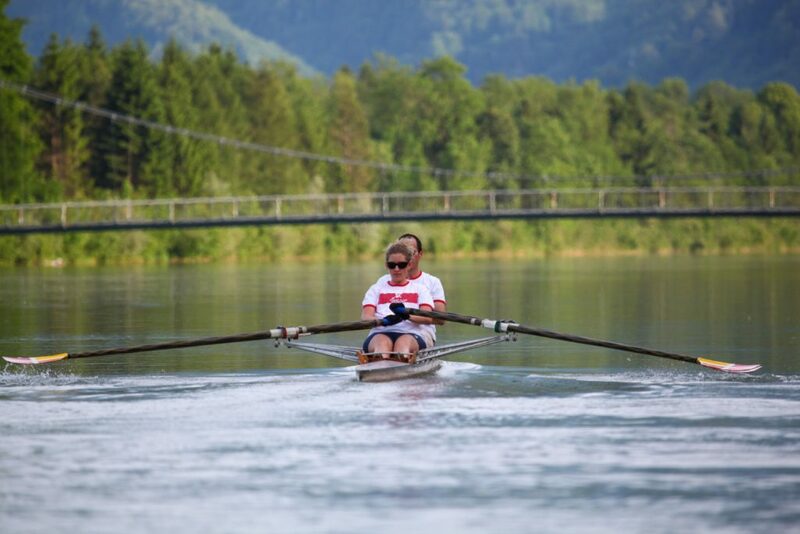 I am very outdoorsy and during the summer I love rowing as well as hiking in the mountains around Salzburg whenever the weather and my schedule allows. 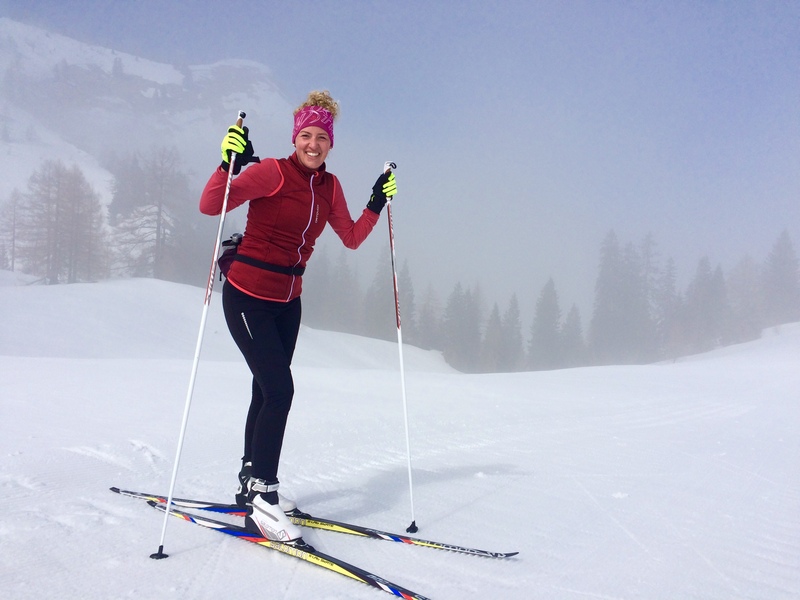 During the winter, I go skiing (downhill and cross-country) and I even did biathlon a few times, that is shooting and cross-country skiing (if you ever get the chance to do it, it is great fun!). Besides sports, I play the cello in the University of Salzburg Orchestra and I am involved in the Debating Society Germany e.V., for example as an adjudicator and in the organisation of international debate tournaments such as EurOpen or the World Schools Debating Championships.